Even the grandest of hotels have infrastructure that supports the guest experience. 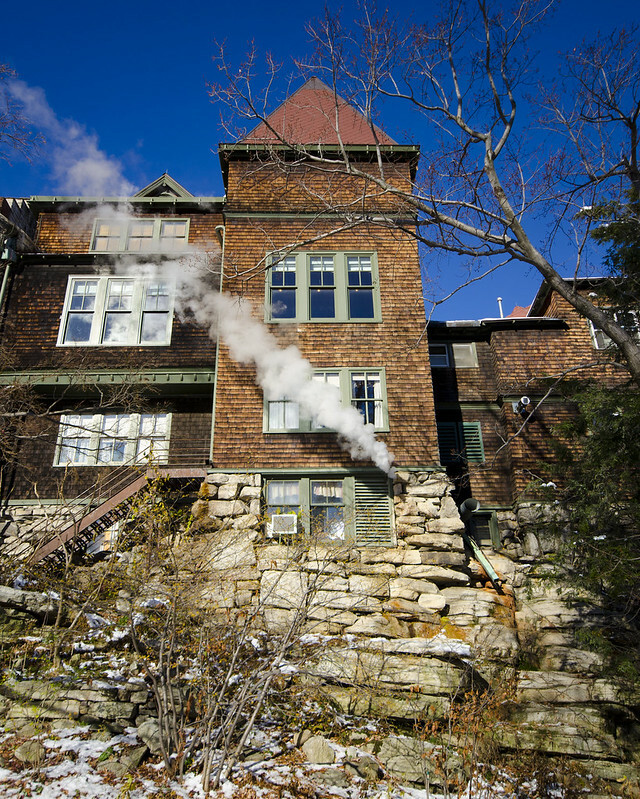 For a grand old hotel like Mohonk Mountain House, that infrastructure is charming enough to be interesting in its own right. 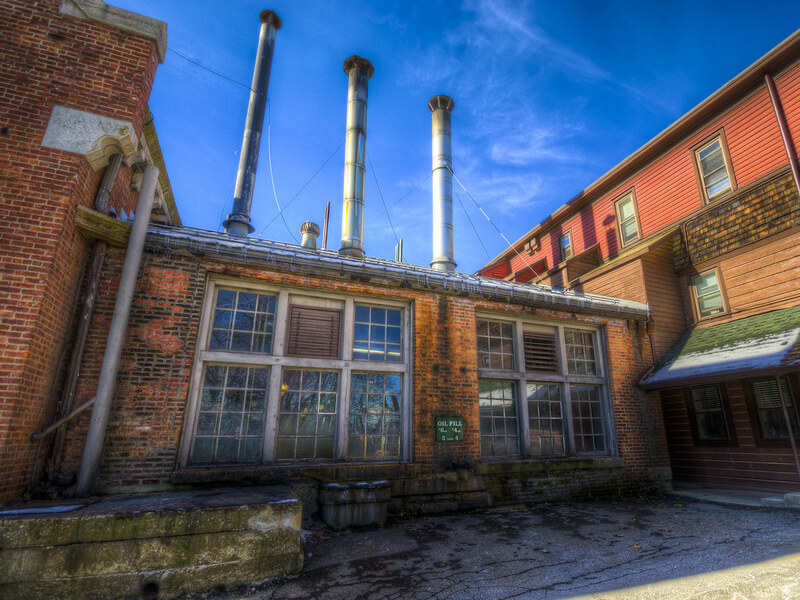 Those early-twentieth-century structures—boilers and exhaust stacks and hand-painted signs noting the protocols for refilling the massive fuel oil tanks.